Wow! 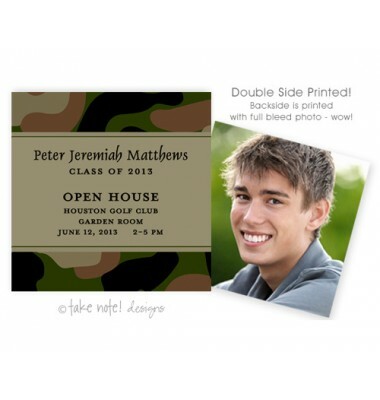 These calling cards offer a full bleed photo on the backside and are perfect for use as a "mini-vite". 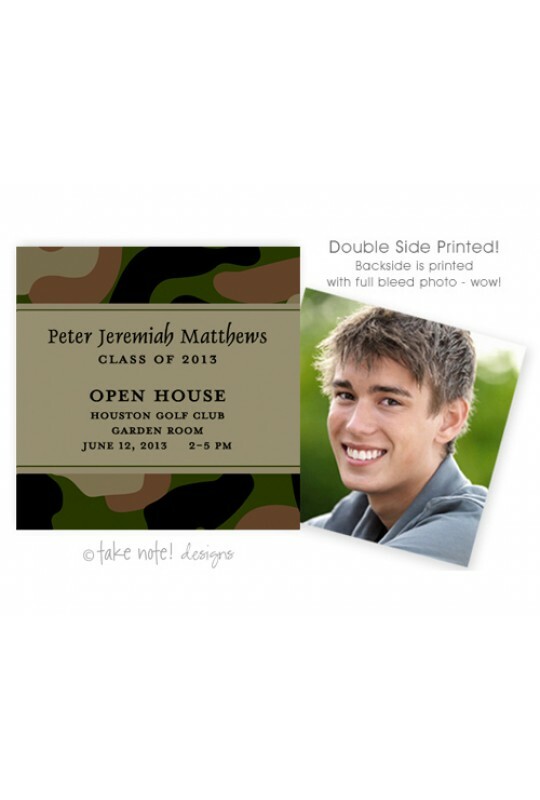 A Mini-vite is a small invitation to your graduate's open house or party, that can be handed out in school to his or her friends, or you can slip into the graduation announcement when needed. A wonderful and unique coordinating item, to really pull off that special graduation ensemble. Calling cards do not come with envelopes, please inquire to purchase them separately. Envelopes: Envelopes are NOT included but may be ordered for an additional charge.. Please upload an image in JPEG format. Upload the largest image possible. There is a 2MB filesize limit.